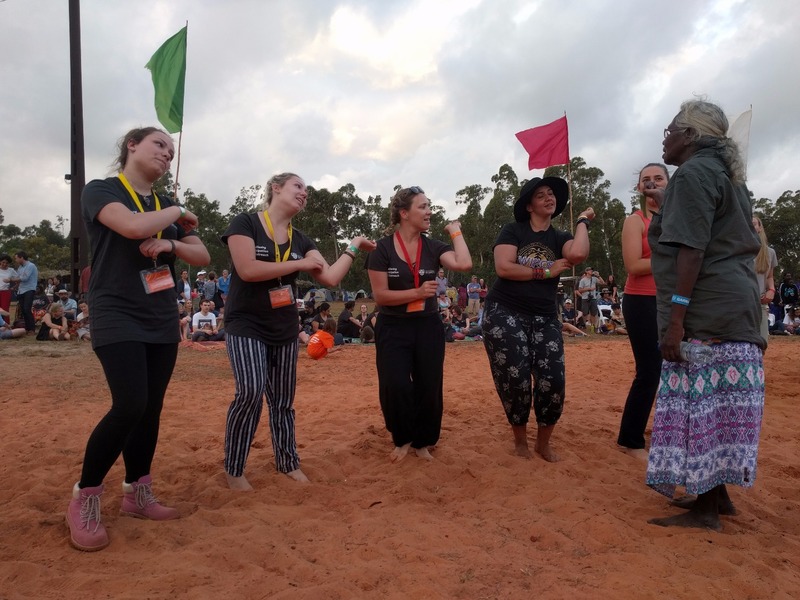 Tickets for Garma 2019 are selling out quickly as the deadline for registration closes, the Yothu Yindi Foundation said today. YYF CEO Denise Bowden also urged people to book their travel now, as flights to Arnhem Land are filling up fast. 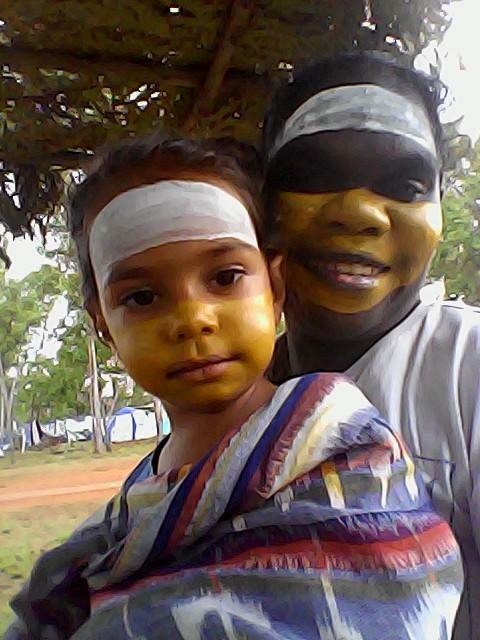 About 2600 people are expected to attend the 21st annual Garma, which will take place at on the culturally-significant Gulkula ceremonial grounds near the township of Gove in the Northern Territory. “Garma is a sell-out event every year, so we’re encouraging people to purchase their tick-ets now before it’s too late,” Mrs Bowden said.  Mrs Bowden said Qantas will be running a charter flight to Gove that will depart and return from Cairns, rather than Darwin as in previous years. 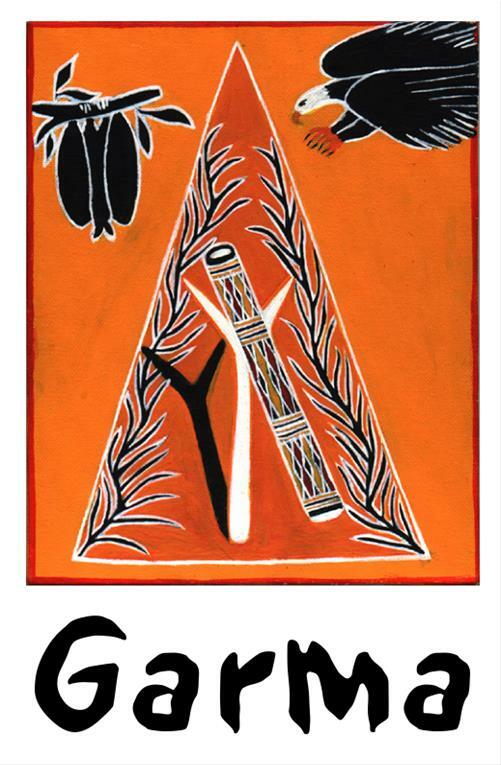 The official theme for the 21st annual Garma is ‘Garma’lili manapanmirri dhukar-ryarrany’dhun gudarr’wu’, which means ‘Pathways to our future’ in Yolngu Matha.